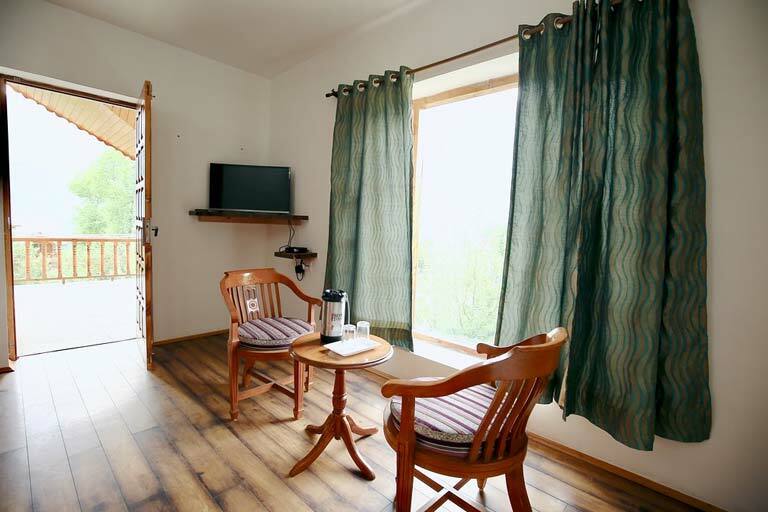 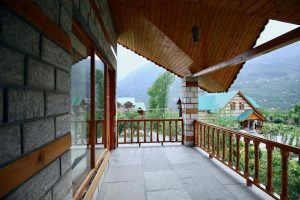 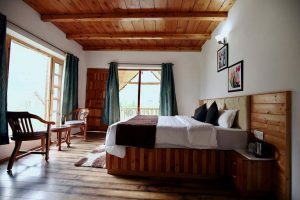 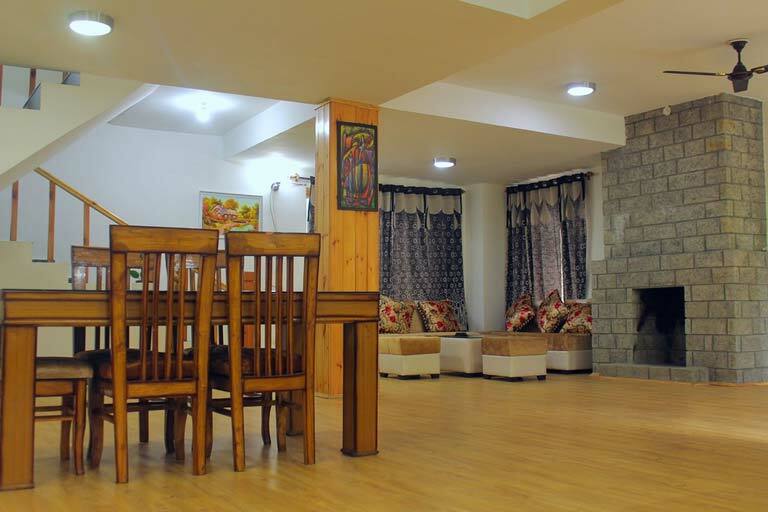 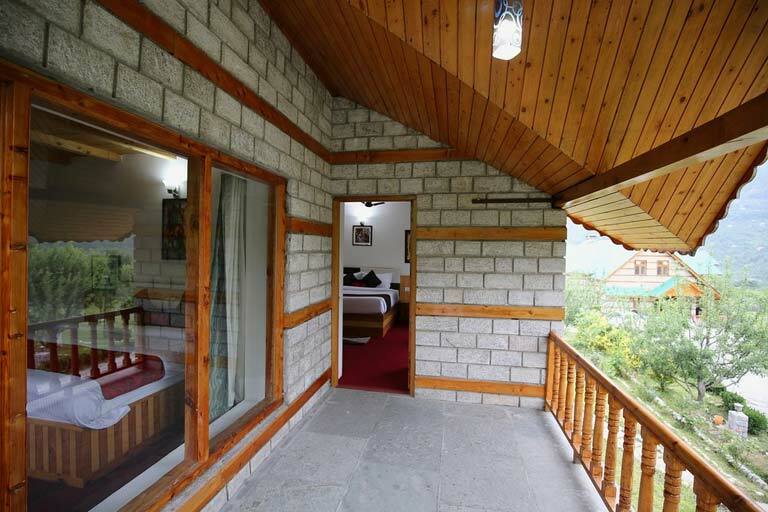 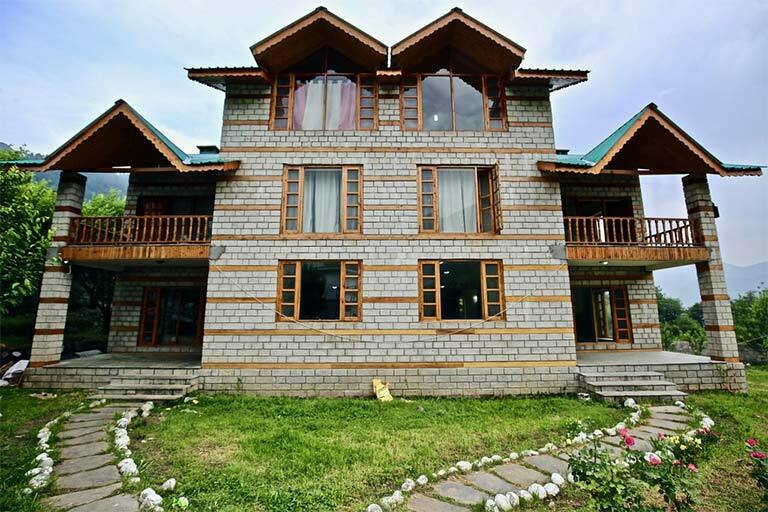 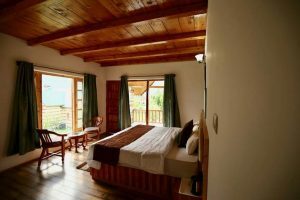 Maya Cottage Manali is nestled in Manali, a popular hill station in India that is tucked at a mighty height amid the natural hues of the Himachal Himalayas. The nearest airport is the Bhuntur Airport and the closest rail-head is the Jogindernagar Railway Station. 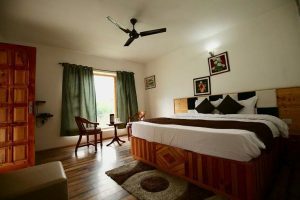 The clean and ventilated rooms in the hotel are well-maintained, perfectly designed and crafted as per the taste of guests to make their stay relaxed and comfortable comes with amenities like attached bathroom, hot and cold water. 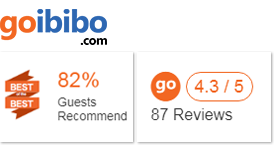 The varying requirements of guests are fulfilled as sample conveniences are offered at the hotel which includes front desk and plenty other. Room and housekeeping service ensures the comfortable stay of the guest long with the cleanliness of the hotel.